Knickernappies Featured Retailer of the Week is...My Baby Pumpkin! Time to shine some light on another fabulous Knickernappies Retailer, Kristin of My Baby Pumpkin! Below you'll find her answers to our interview questions. Tell us a little about yourself and if you have little ones in cloth- I am a full time stay at home mommy to a my June 2007 little girl and my August 2008 baby boy. I am a school teacher by trade, but put that on hold as I did not want to miss out on being a mommy, something I could never get back down the road. I also am a club director and coach for our local volleyball club. This is my 10th season coaching club. Volleyball has been a major part of my life and I am so glad I can share it with others. How'd you get started cloth diapering and what made you decide to open your own business? I never really thought of any other options other than cloth diapering. I came from a family where almost everyone except my youngest brother was cloth diapering. I decided to open my own store, because we live in an very eco friendly area and felt it would be a great way to share my love of cloth. Before I opened, I spent over a year just in researching and preparing and I feel that helped me greatly when I started. What are your business goals for the future? I just opened a second website www.babybearcrafts.com And I hope to also open a small retail shop when my kids are finally in school. It is important for me to work around my kids and be there first for them and my family. What do you like best about being in the cloth diaper industry? I love the other retailers I have met while doing this. I also value the customers I have gotten to know. But one of my favorite things are all the amazing eco friendly products I have learned about by being in this industry. What are your favorite Knickernappies products and why? I love the One Size pocket it is so trim and so absorbent. They fit both of my kids equally well. 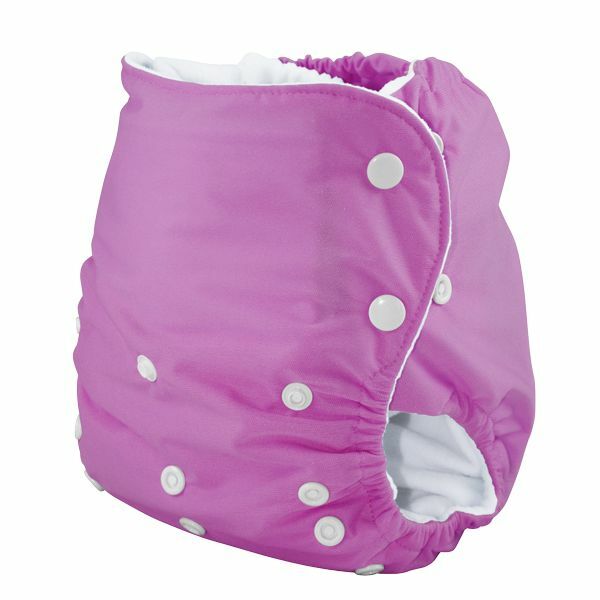 I also really love the just hemp inserts these inserts work really well for keeping my little ones dry. They also quality wise have held up amazing compared to other hemp inserts I have used. 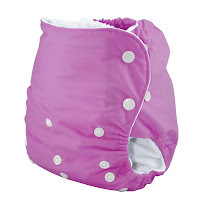 Best piece of advice to someone interested in cloth diapering or new to cloth? Start small, try 1 or 2 of several different diapers so that you know what you truly like before you buy a whole lot of diapers you don't care for. Special Offer: Coupon Code "knrocks" for 10% off all Knickernappies products until October 1st at My Baby Pumpkin. Want to stay connected with My Baby Pumpkin?